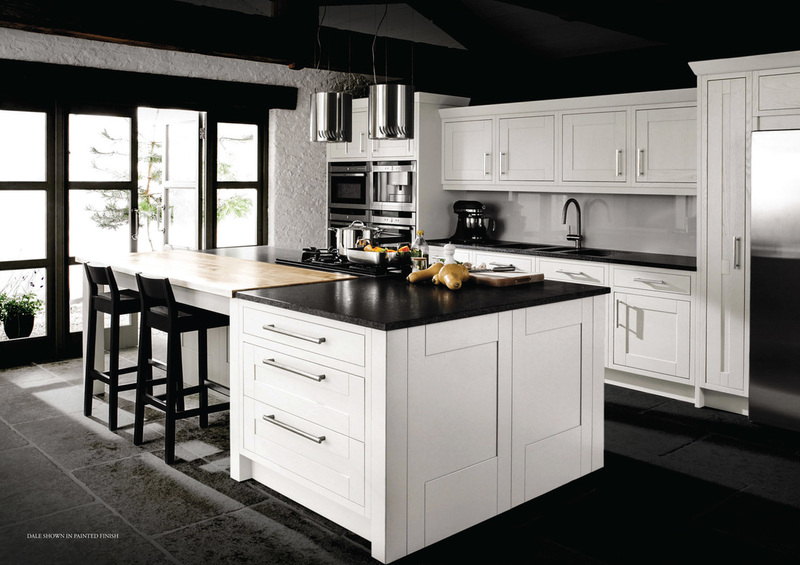 Here at Kitchen Visions we consider the Dale an in-frame classic. 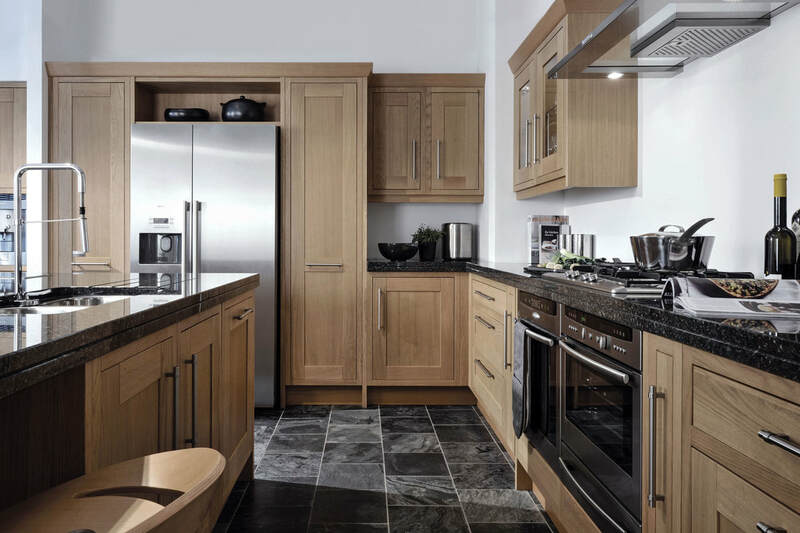 Set in a solid oak frame, the traditional Dale kitchen shows natural characteristics with uncomplicated style. 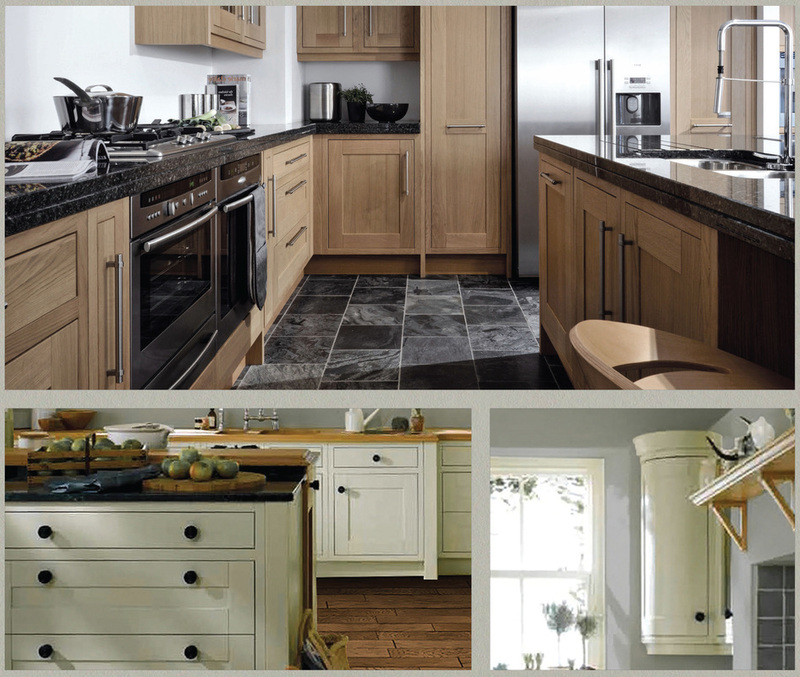 Available in a range of seven colours, the flagship of the Kesseler Original Classic Range. 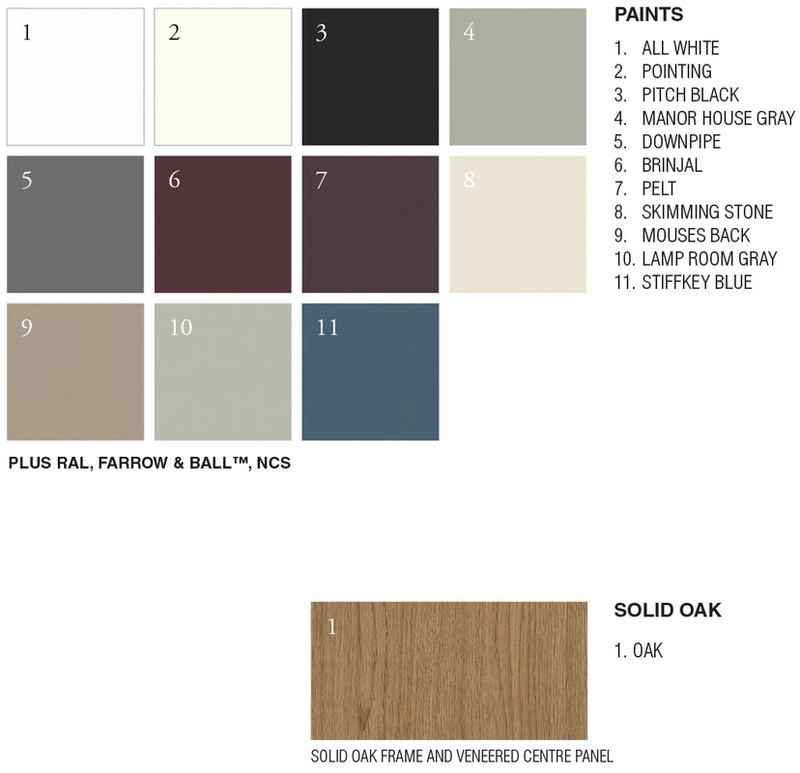 Also available in Farrow & Ball, and RAL colours to enable you to further individualise this stunning kitchen. Any Questions about our Dale kitchen?